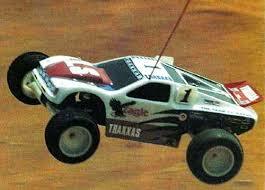 Old Skool RC Fun . .
Today my neighbor was going thru "junk" and gave me what appears to be a 1991 Traxxas Blue Eagle LS. HappyGene and rippen like this. Sweet, I had a eagle as that was before this truck, any actual pics of the truck. .......Unfortunately the system wont let me post pics as i am a noob. Cool truck! Had one when I was a kid. Also have one now that's NIB. Lucky Guy's! Did you get those off ebay? 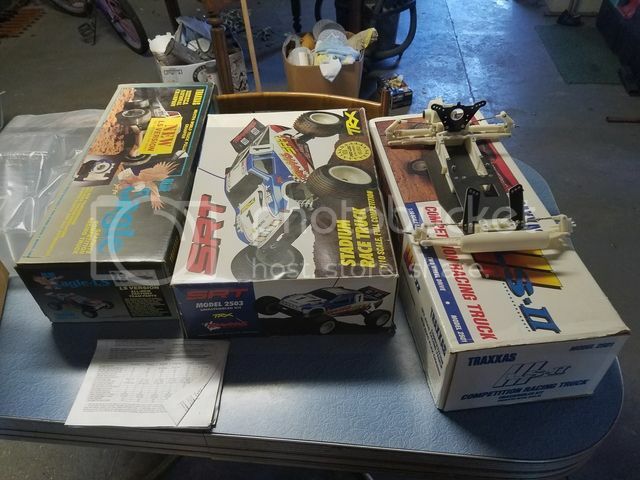 I still have my original eagle from the early days, but has been raced quite a bit back in the day, and last year picked up a blue eagle that was hardly used, as the guy that had it passed, and he liked to race odd things with the new generation of cars, as it was about the fun of the hobby vs the competition and winning. Man the Eagle was a fun truck, even the Hawk was a blast with a Thorp Diff installed. Found both blue eagle variations on ebay over the years. Found the srt on another forum years ago. Think the guy was from the U.K. that had it. All times are GMT -7. It is currently 09:35 AM.